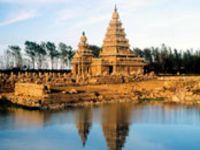 Discover Tamil Nadu, a land of magnificent temples and lovely beaches. 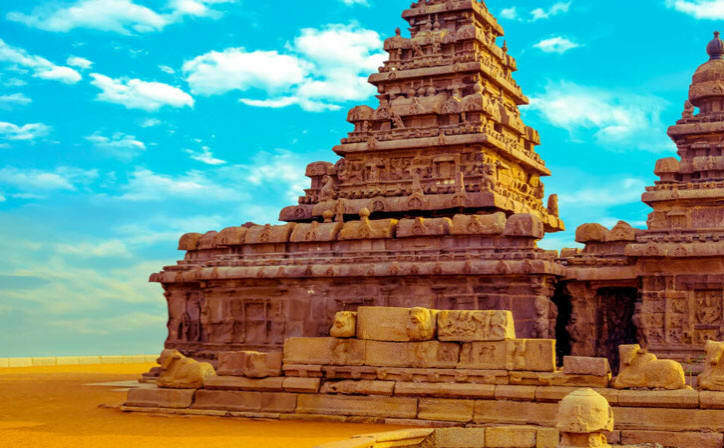 Arrive in Chennai, meet your Manoyatra representative and proceed to visit Kailasanatha Temple, Vaikunda Perumal Temple, Varatharaja Temple and Ekambareswara Temple at Kanchipuram. Thereafter, drive to Mahabalipuram. On arrival, check in to the hotel for your overnight stay. 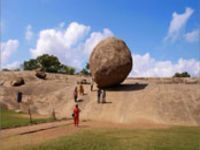 After breakfast, enjoy a sightseeing tour of Mahabalipuram including visits to Arjuna's Penance, Five Rathas, Shore Temple, Tiger Cave and Krishna's Butter Ball. Enjoy a comfortable overnight stay at the hotel. 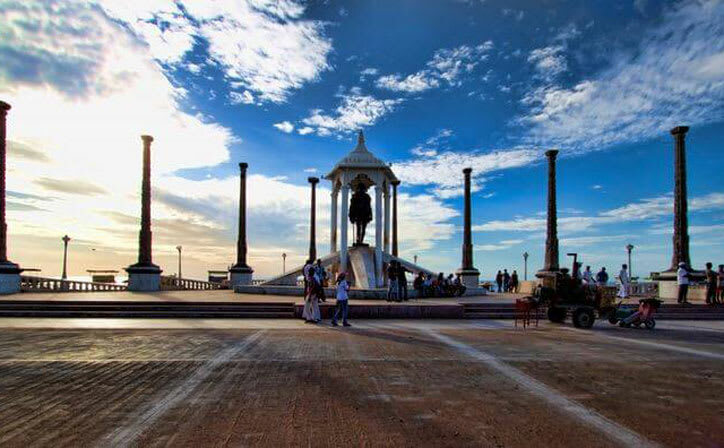 After breakfast, check out from the hotel and proceed to Pondicherry, a former French colony. The town still retains a French influence in its architecture, surroundings and planning. On arrival, check in to your hotel and enjoy a comfortable overnight stay. After breakfast, visit the Aurobindo Ashram, founded by a Bengali philosopher named Aurobindo in the early 20th century. In the afternoon, you will have the option to visit Auroville or relax on the beach. Enjoy a comfortable overnight stay at the hotel. In the morning, leave for Trichy/Tiruchirapalli situated on the banks of Cauvery River. A blend of history and tradition make it an important pilgrimage destination. 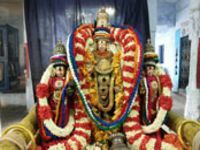 Visit Ranganath Temple at Srirangam. Check in at the hotel. 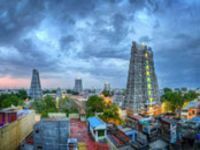 In the afternoon, go on a city tour of Trichy that takes you to Rock Fort and its temple, Srirangam and Jambukeshwar Temple. Overnight stay at the hotel. After an early morning breakfast, proceed to Madurai. On your arrival, check in at the hotel. 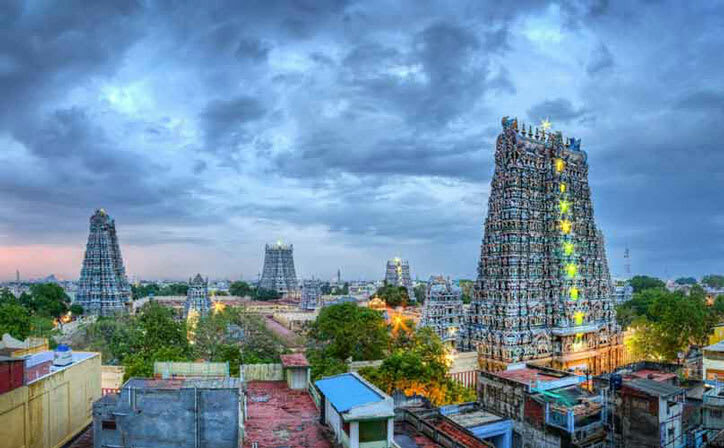 Enjoy a sightseeing tour of this bustling pilgrimage city where life revolves around the great Meenakshi Temple. 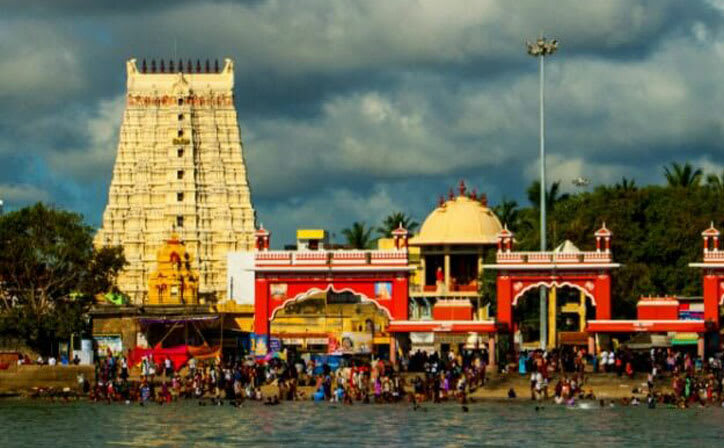 This temple with its Gopurams (pyramidal gateway towers) is covered with a profusion of multi-coloured images of mythical figures, animals and gods. Also visit Tirumalai Nayak Palace and the Gandhi Museum. Overnight stay at the hotel. After breakfast, drive to Rameshwaram. Upon arrival, proceed on a local tour of the town. Legend says that Ramanathaswamy Temple stands where Lord Rama performed worship of a sand lingam made by Sita. 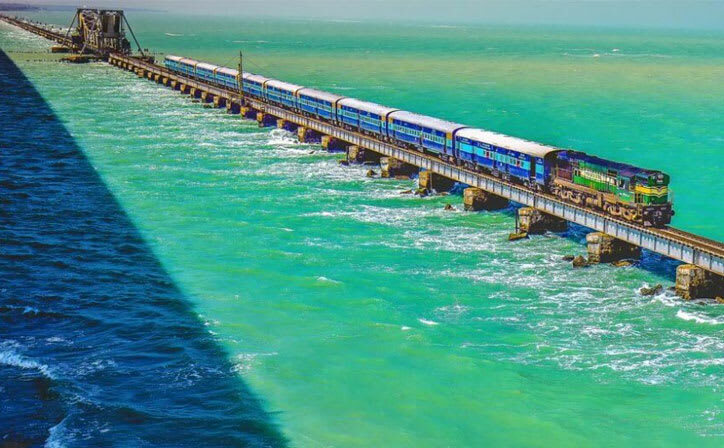 Have lunch at Rameshwaram and return to Madurai for your overnight stay. After breakfast, proceed to Madurai airport/railway station for your return journey.